Sunny Nash, Yulya Dukhovny, Pamela K. Johnson, Olga Lah and Carole Frances Lung–the first all-female group to win Arts Council for Long Beach Professional Artist Fellowships in one year–will appear at the Long Beach Museum of Art on Thursday evening, March 26, 2015, at 6:30. Seating is limited. 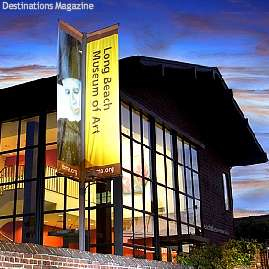 For more information, please visit the Long Beach Museum of Art. Email museum@lbma.org. Thursday the Long Beach Museum of Art presents a panel discussion, Feminism Ideals, moderated by Victoria Bryan, Executive Director of Arts Council for Long Beach (ACLB). The panel, featuring winners of this year’s Arts Council for Long Beach Professional Artists Fellowships, will discuss the roles of women in broad artistic projects that enrich the cultural ambiance of Long Beach, California. 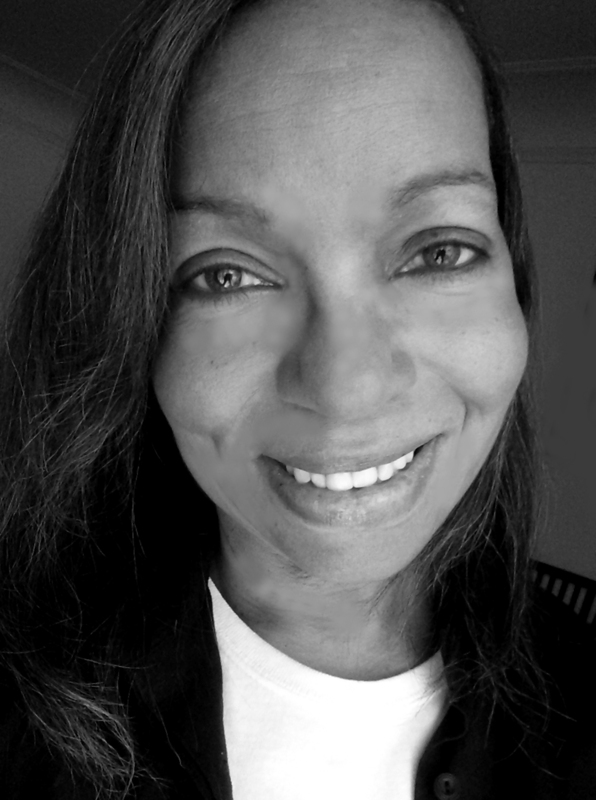 Author and photojournalist, Sunny Nash, three-time winner of Arts Council for Long Beach Professional Artist Fellowships, won the 2015 award for BREAKING THROUGH Lighting the Way, preservation of the history of 12 African American female legends who made a difference in the culture of Long Beach. In 2003, Nash received the award for continued work on a photojournalism project, part of which was published in Reflections in Black: a history of black photographers 1840 to the present (W.W. Norton 2000), and toured internationally with Smithsonian Exhibition Reflections in Black. As a special project resulting from winning the 2003 Arts Council award, Nash produced a one-year Long Beach television series, “Arts & Entertainment Magazine,” which won her the Charter Communications 2004 TV Producer of the Year Award. Nash won the 2010 Arts Council award for continued contributions to the understanding of U.S. race relations in the upcoming sequel to her book, Bigmama Didn’t Shop At Woolworth’s (Texas A&M University Press) about life with her part-Comanche grandmother during the Civil Rights Movement, which is recognized by the Association of American University Presses as essential for understanding U.S. race relations and recommended by the Miami-Dade Public Library System in Florida for Native American collections. 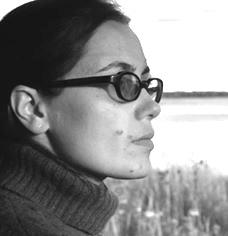 Dramatist, storyteller and performer, Yulya Dukhovny, is a native of Russia, who lived in Israel for 16 years. Dukhovny won the 2015 Arts Council Award for her Microscope Toy Theater, a touring company which the musician and artist founded in 2010. Dukhovny produces workshops and indoor miniature productions. The independent artist is now working on her next project, “Into the Rice Fields.” The puppetry artist produces shows for children and adults, introducing them to traditional and contemporary toy theater, also known as paper or model theater, which dates back to early Nineteenth Century Europe. 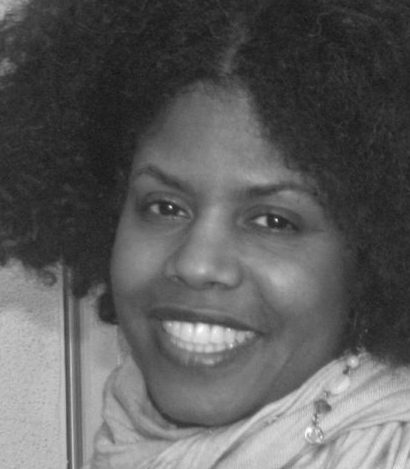 Pamela K. Johnson, now in Long Beach, won the 2015 Arts Council award for her work on Long Beach historical documentaries. Johnson, also a winner of a 2009 Arts Council award, won a grand prize in the 2013 Beijing International Screenwriting competition, received an American Film Institute’s Directing Workshop for Women Fellowship and an Emerging Filmmaker Grant from General Motors. Textile artist, social activist and scholar, Carole Frances Lung, won a 2015 Arts Council award for art that emphasizes skill sharing, hands-on craft instruction and micro-economies. 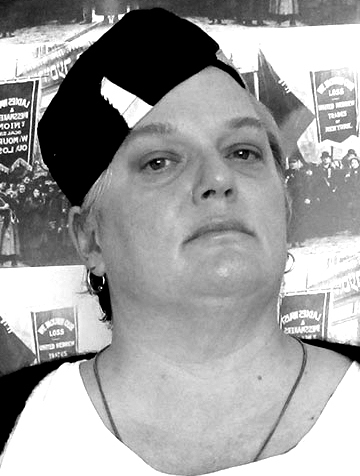 Lung, under her alter ego, Frau Fiber, was selected out of 400 applicants as one of 16 participates in the 2014 John Michael Kohler Art Center’s prestigious Arts/Industry Program. 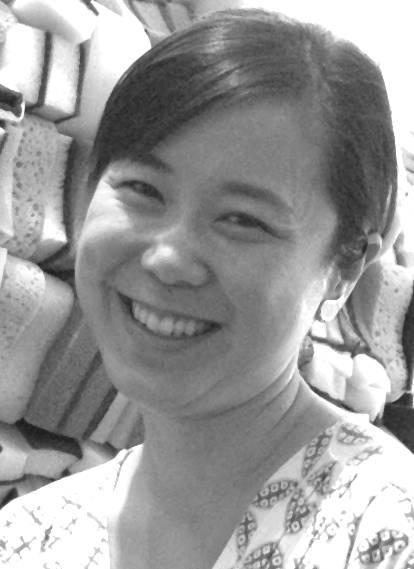 Lung is a Fashion and Textiles professor in the Department of Art at California State University, Los Angeles. Long Beach Museum of Art Free Event Seating is limited. For more information, please visit our website. Or call 562-439-2119 or e-mail us at museum@lbma.org. The City of Long Beach credits the Arts Council as its leading source of arts information and services for innovative arts awareness programs, initiatives, exhibitions, volunteer opportunities, youth arts programs and more. ACLB is a non-profit organization that develops cultural resources by supporting artists and the local arts community, including arts news, promotions, programs, artist resources, events and arts calendar. The Arts Council for Long Beach is supported, in part, by the Los Angeles County Board of Supervisors through the Los Angeles County Arts Commission.